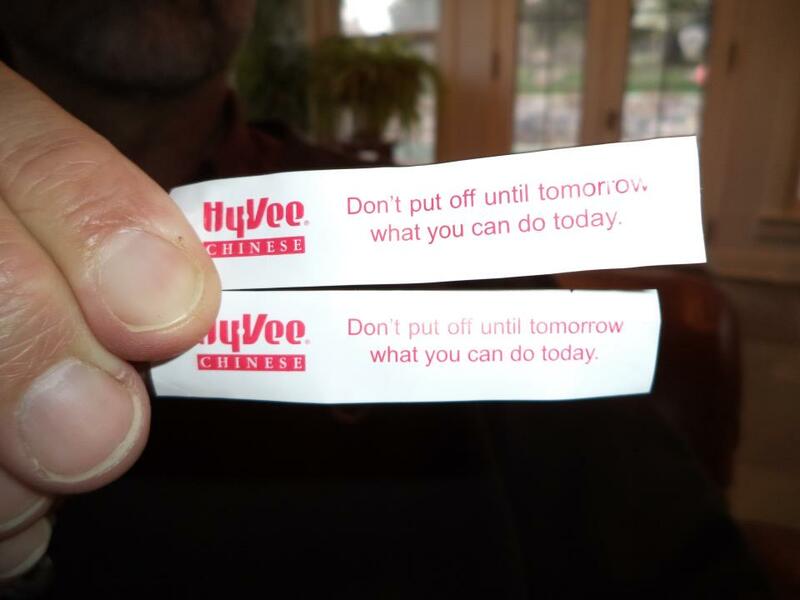 I always wanted to try to make fortune cookies for my students at the end of the year, but I never have. I love them, but it has been some long time since I’ve even seen one. This post was great fun!